The immense atrocities of the World War II have transformed the global landscape forever. Every possible aspect of human activity was affected, and so was art. More than ever, artists were condemned and even prosecuted, especially after the infamous attempts of particular political mechanisms to discredit, enable or even destroy art which embraced the ideas of equality, solidarity, modernization, and emancipation. Therefore, a huge number of artists became involved with the Liberation movements in a multitude of occupied countries, by joining the Allies forces or by simply supporting with their works. Such was the case of an extraordinary group of Brazilian artists who sent their paintings to a group show in London as a sign of a support. 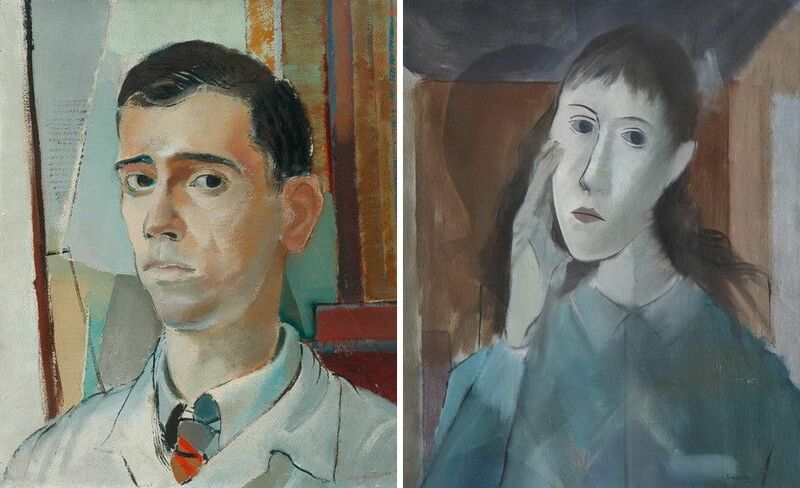 The upcoming exhibition titled The Art of Diplomacy: Brazilian Modernism Painted for War devoted to this not very known aspect of history is going to be displayed at Sala Brasil Arts Center, the gallery of the Embassy of Brazil in London. Brazil’s position was, in general, a neutral one at the outbreak of WW II, due to the trading routine with both the Allies and the Axis. Nevertheless, in 1942 the state decided to declare war on German and Italian forces who had sunk a number of their merchant ships. From that point on, the Brazilian forces were fully engaged in the war and interestingly so, an exact number of 70 artists decided to run the first Brazilian group exhibition in London in order to raise funds for the British troops. 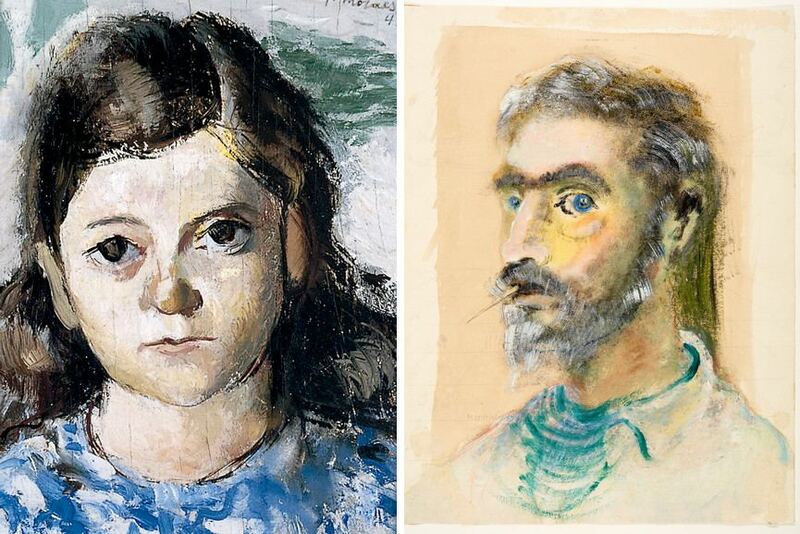 The Whitechapel Gallery, The Royal Academy of Arts, as well as several other galleries across the UK hosted the show which was a success and many works became part of the leading public collections in the country. 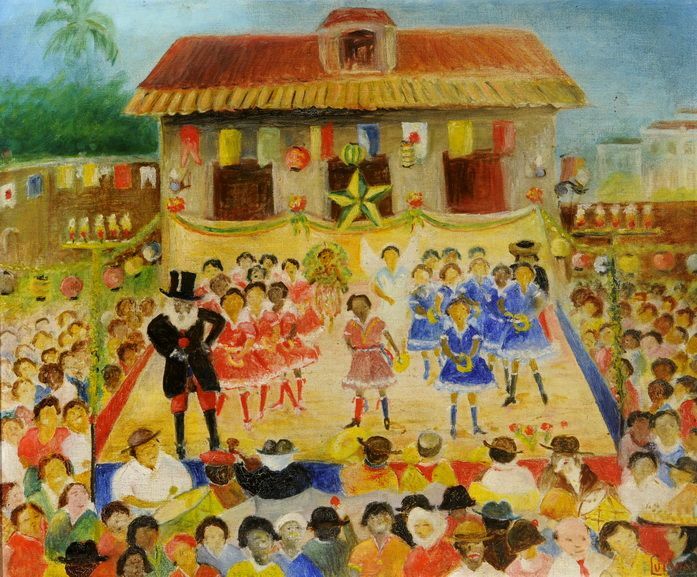 The rise of Brazilian modernism was closely related to one specific event known as the Modern Art Week, organized by the artists and sponsors of in Sao Paolo in 1922. It gave the upcoming artists a chance to articulate and establish their aesthetic and intellectual standpoints in accordance with both European avant-garde influences of the times and the African ones, so typical for the local context. The prolific character of what is to become recognized years later as specifically Brazilian modernism was rooted in a rejection of the strict academism, experimentation, and strong socio-political engagement. The elaborate three years project could be seen as well as some sort of reenactment of the historical exhibition since it represents the reunification of the works from 1944. The Art of Diplomacy: Brazilian Modernism Painted for War will be on display at Sala Brasil, the gallery of the Embassy of Brazil in London 6 April to 22 June 2018. As a matter of fact, this exhibition is part of the program of contemporary and historic exhibitions within the embassy and it would not be possible to realize without the precious help of the lenders all over the country. The extensive publication is about to be issued for the show, covering the scan of the original exhibition catalog, as well as the reproductions of the works and curators text. Featured images: Thea Haberfeld – Landscape, n/d. Oil on canvas. 64x46x5 cm (framed). Courtesy of Doncaster Museum and Art Gallery; Jose Pancetti – Tenement Houses, n/d. Oil on canvas, 46.3 x 38.2 cm (unframed). Courtesy of Kirklees Museums and Galleries; Robert Burle-Marx – Landscape, 1943. Oil on canvas, 60 x 73.2cm (unframed); 76.1 x 88.8 x 8.5 cm (framed). Courtesy of Brighton and Hove Museums and Art Galleries.